Gen Zers, one of the most important demographics for any business leader to reach, can be hard to understand. If you thought millennials, with their love of avocado toast and taking selfies, were already a challenge to market your products and services to, then think again. Gen Zers are even more challenging when it comes to marketing. They’re suspicious of the traditional strategies, like advertisements explaining what’s so great about your product, and they spend a lot of time studying up on a business before becoming a first-time customer. And when it comes to restaurants, they’re looking for an experience, not just a place to eat. So how do you market your restaurant to Gen Zers? By focusing on exactly that–the experience–and finding creative ways to tell them about it. Here’s how. Gen Zers are a highly visual species. Generally, all consumers are, but what sets Gen Zers apart is that they live on platforms like Instagram, Snapchat, and Youtube. They knew all about getting Instagram followers, even before businesses did; they were the ones who invented how to use Instagram for more than posting cool pictures of everyday life. So for one thing, get on Instagram. Create a business account profile, which will up your presence on the platform and give you analytics information about posts for free! As for YouTube, you can use it in two ways. You can have your own channel, where depending on how much interaction you want to have with customers, you can do fun things like teaching them about recipes or cocktail combinations. Otherwise, you can create advertisements, and place those advertisements in channels that your consumers watch. And remember: having an influencer who’s really into your restaurant is helpful, too. It’s important to be active on all social media platforms. After all, Facebook alone has 1.57 billion mobile daily active users. Speaking of mobile daily active users–this is something else you want to think about constantly when it comes to connecting with Gen Z customers. They’re always on their phones, which means that you’re likely to run into your customers not when they’re surfing the Internet on a desktop browser, but when they’re randomly scrolling through their phones. So in addition to a smart social media presence, you need your website to be mobile friendly. Images need to appear accurately and load quickly on screens of all sizes, and when it comes to your menu, don’t simply upload a PDF that has to be zoomed in and out to read. 69 percent of Gen Zers find ads disruptive, so giving them all the information they need in a clear, easy way on their phones is the only way to hold their attention. 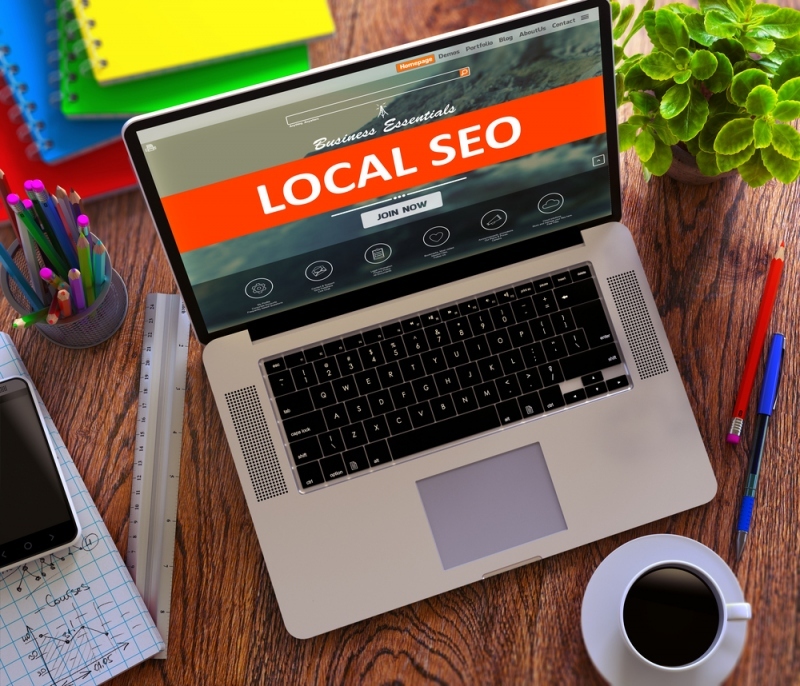 Hand in hand with this goes using Local SEO. By making the information of your hours, location, phone number, and other kinds of contact information available, you’ll appear on more searches. And you know as well as anyone else that, when someone gets hungry, they’re going to Google the closest restaurants. So get your restaurant on Google Maps, Yelp, and other location-oriented websites. Suddenly, Gen Zers will find you suddenly and without warning, which for a generation that craves new experiences is incredibly exciting. Finally, another great feature is creating an app that users can use on an iPhone or Android. Whether it’s a way for them to create their own cocktails, or share their experiences at your restaurant, a creative, fun app that gets them to interact is a great way to get attention from this generation. Voila! You’re marketing your restaurant business to Gen Zers. What other strategies do you think would work?